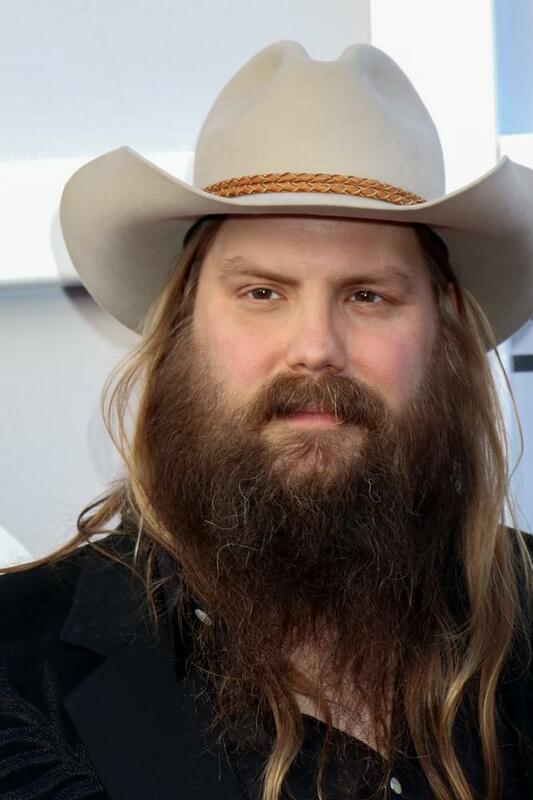 SHOW ANNOUNCEMENT – Chris Stapleton will be playing the Peoria Civic Center arena on October 25! This is gonna be a good one!! Tickets go on sale next Friday, February 1st.